Rezoned TC-S offering multiple COMMERCIAL dev. OPTIONS. 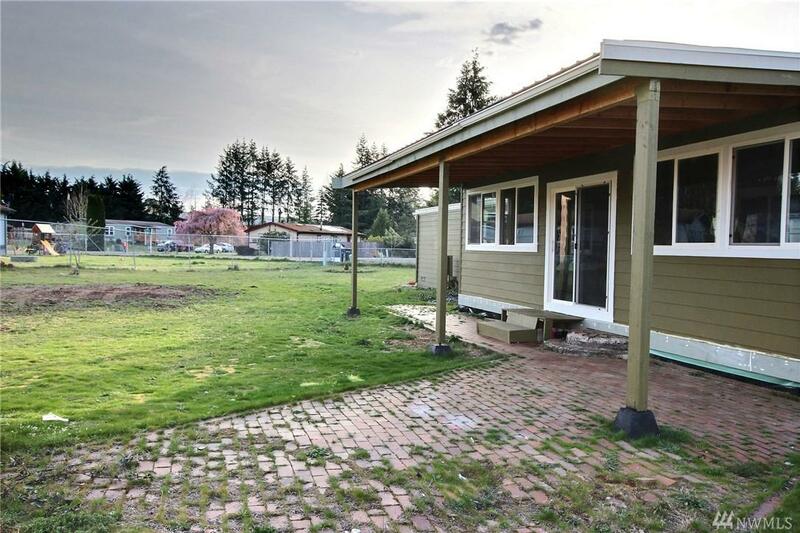 Spacious .38 acre lot located in Four Corners with manufactured home and oversized 2 car garage/shop. 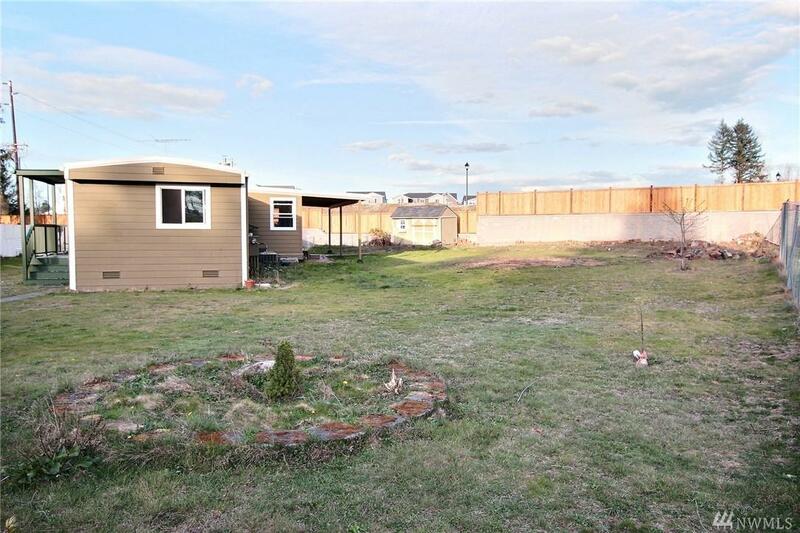 Home now features 1196 sqft, 2 bed/2 bath, open kitchen and living room with fireplace. 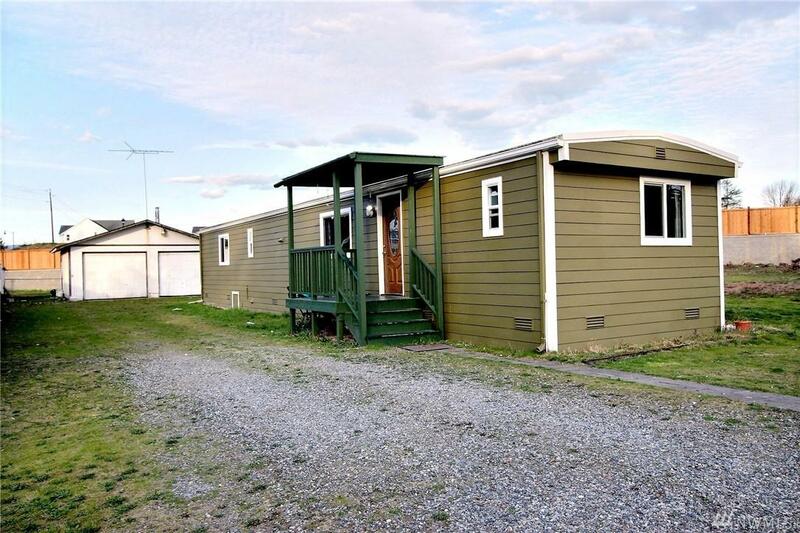 Seller has recently added on an additional living space with sliding door, updated siding, new windows and exterior doors. Warranty on new addition included. 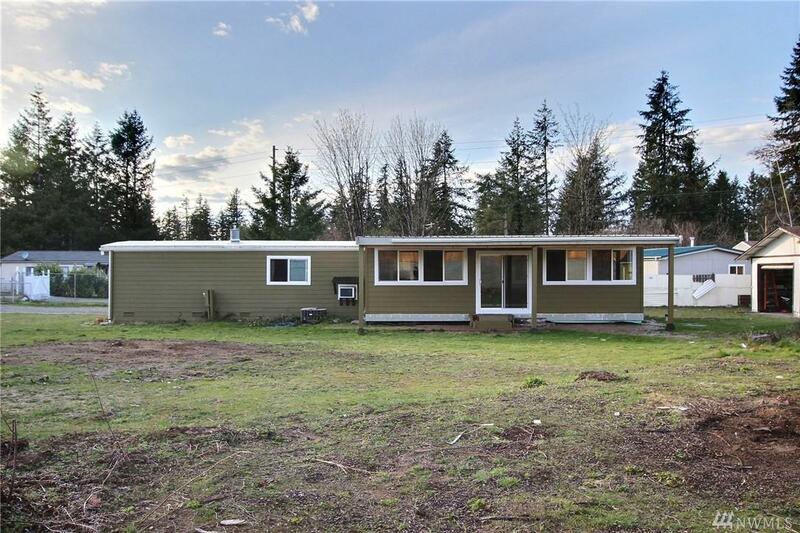 Update this home further or build your own. Award winning Tahoma Schools!